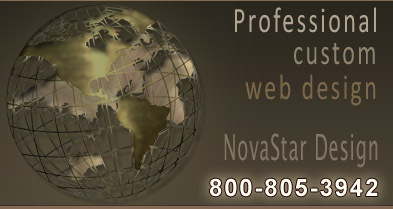 Novastar Design is a full service web design company specializing in web design and development for New Jersey businesses. 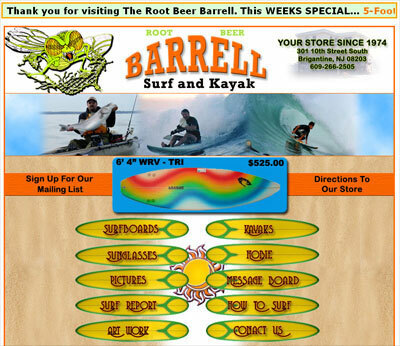 Our New Jersey clients include construction companies and contractors, engineers and surf and kayak store websites located in Somerset, NJ, Brigantine, NJ, and Shrewsbury, NJ. 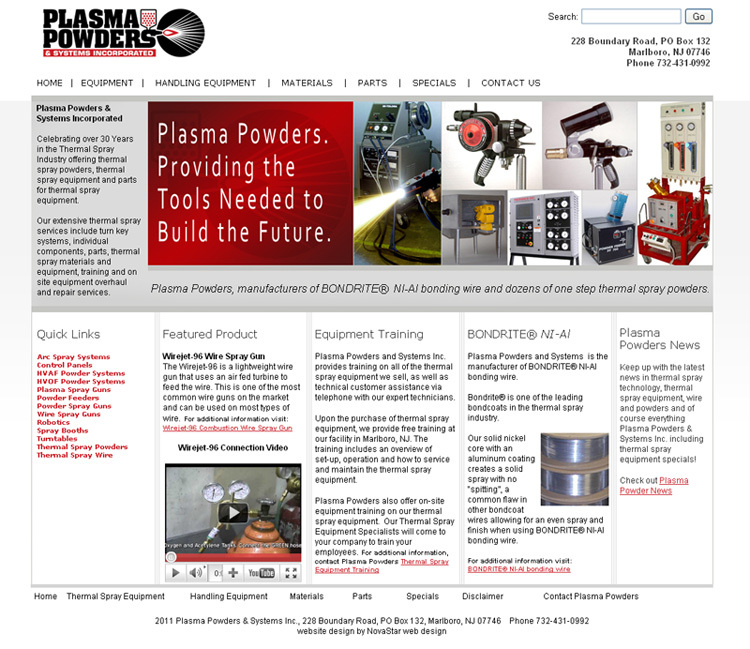 Plasma Powders, located in Marlboro NJ specializes in industrial supplies and equipment. Dreamstar Construction, located in South Amboy, New Jersey. 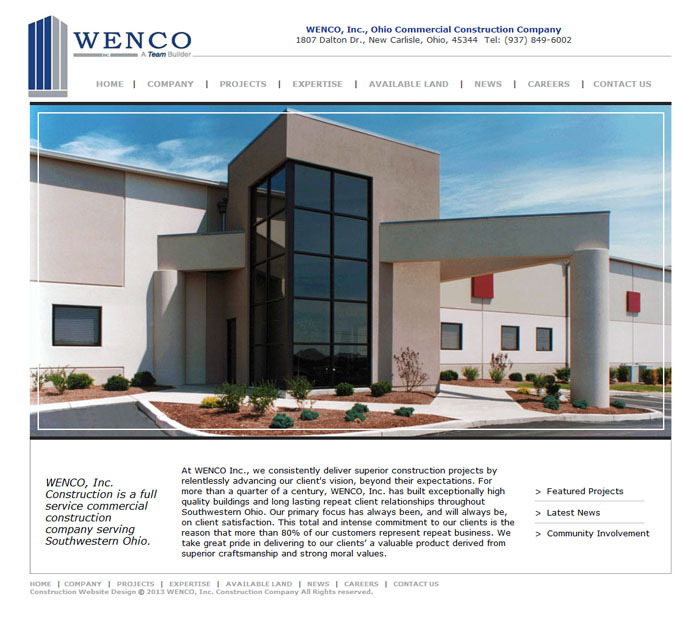 Specializing in complete home construction, remodeling, and landscaping. 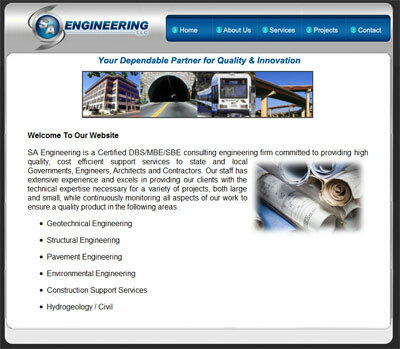 SA Engineering, located in Somerset, New Jersey. 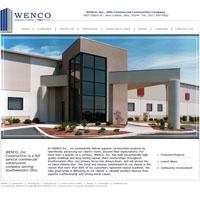 Specializing in consulting to construction companies and contractors. 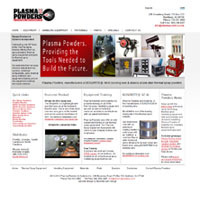 Request a free New Jersey business website design quote.